We at K9-Training Specialist are aware that you have many options available to you when it comes to acquiring a dog trainer. We are extremely grateful that you are considering us and if we are fortunate enough to earn your business we will work extremely hard to meet your needs and deliver complete satisfaction! To Provide you with the most comprehensive, innovative and accomplished technical training expertise available. We will continuously improve our knowledge of training thru attending seminars, working with proven trainers, continuing education and thru the latest scientific research. All with the intent of bringing you and your dog nothing but the best in training. K9-Training Specialist will treat you and your dog in the most respectful and professional manner possible. Dog training is our passion and we take it very serious so we promise to value you, your opinions and your time. We will make ourselves available to you both during training sessions as well as after training hours. We will do whatever it takes to help you and your dog understand their new training and commands. 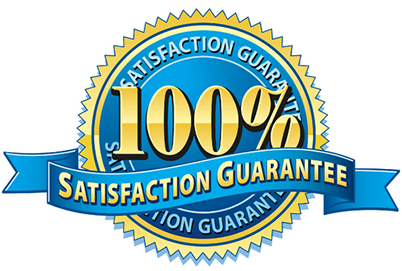 We provide all out clients with an "Unconditional 100% Customer Satisfaction Guarantee" Period! Plain and simple, If we fail to make you happy you will receive a refund.